The Baker Lab welcomes Hansol Lee, the first PhD student to the lab! Hansol is off to a great start collecting data on stomatal density and working in the greenhouse in addition to teaching and coursework. The Baker Lab and the Biology Department at Miami University were featured in LumiGrow’s annual news letter, which highlighted the work we are currently doing on the developmental genetics of Brassica. Check it out! We are up and running with a new group of diverse Brassica rapa genotypes! Thanks to the Biology Department at Miami University, we have new LED lights to extend day length and increase the amount of light energy the plants receive. These LEDs are designed to be super energy efficient. Because plants primarily absorb light energy in red and blue wavelengths, they emit primarily red and blue wavelengths – and don’t waste energy on wavelengths plants don’t use. The result? Shockingly pink lights! We can also manipulate the ratio of red:blue light as well as other aspects of the light environment to test the effects of these abiotic inputs on plant growth and development. Check out the “highlights” on the Miami U campus news website! The Baker Lab welcomes two new additions! Casey Albarran is an undergraduate from Humboldt State University who joins the lab as a summer REU student participating in the Miami University Research Experience for Undergraduates program focused on ecology in human dominated landscapes. Asuman Inan is an undergraduate intern from Bogazici University in Istanbul, Turkey. It’s going to be a busy summer in the Baker Lab! Congratulations to Eastyn Newsome and Jared Lutz, undergrads in the Baker Lab, who presented their first poster today at Miami University’s Undergraduate Research Forum! Eastyn Newsome spent an hour an a half explaining all the cool work she and Jared have been doing including quantifying stomatal density and leaf venation patterns in Brassica. We are excited to announce that our latest paper on predicting non-linear developmental phenotypes based on genotypic data is out at G3: Genes|Genomes|Genetics and is featured on the journal website! We argue that predicting phenotypes based on genotypes is a central objective of evolutionary developmental biology and a key component of breeding programs, but that predictive models require understanding the genetic architecture of phenotypes throughout ontogeny. Using Brassica rapa genotypes grown in multiple density settings and seasons, we statistically factor out genotype-specific differences in carbon availability (estimated by Amax) to more precisely examine the core genetic mechanisms underlying leaf development. We then constructed QTL-based models that predict leaf growth dynamics based on genotypic data. Our models successfully predicted non-linear developmental phenotypes for genotypes not used in model construction. Rob Baker, alongside co-first-author Leong Wen Fun, have had a new paper published in Theoretical And Applied Genetics, the international journal of plant breeding research. The paper describes the growth trajectory of leaves using Bayesian function-valued trait models that isolate the genetic architecture underlying leaf developmental by factoring out genotype-specific differences in photosynthesis. They also demonstrate that high throughput remote sensing data can be used as a proxy for of leaf-level physiological measurements. This is the first paper Rob has had published in affiliation with Miami University, the new home of the Baker Lab! The Baker Lab ha s recently moved from the University of Wyoming to the Biology Department at Miami University in Oxford, Ohio. The move took place earlier this year and Rob Baker has been building a team to continued research on the genomics of structure-function relationships for improved agricultural sustainability and evolution and development of structure-function relationships in Brassica rapa, as well as evo-devo in locally adapted populations of Mimulus guttatus (monkey flower). Dr. Laura Vietti, the Geological Museum and Collections Manager at the University of Wyoming Department of Geology and Geophysics, and I had a poster accepted to the Sci-Art Symposium “Re-envisioning the laboratory”. The goal of the symposium is to catalyze collaboration, scholarship, and community through interdisciplinary conversations and presentations. Laura and I used a variety of specialized microscopes to investigate the natural world at different scales. Because these objects of our investigations are not visible to the naked eye, observing new phenomena with the aid of technology has an air of discovery. The excitement of seeing and understanding our world in a new way is not limited to the quantifiable, scientific realm. The images we produced are often visually compelling and, we hope, address the underlying goals of both art and science: a deeper understanding and appreciation of who we are and the world we inhabit. Listen to a interview I did with Ryan Haupt for the podcast “Science . . . sort of“. 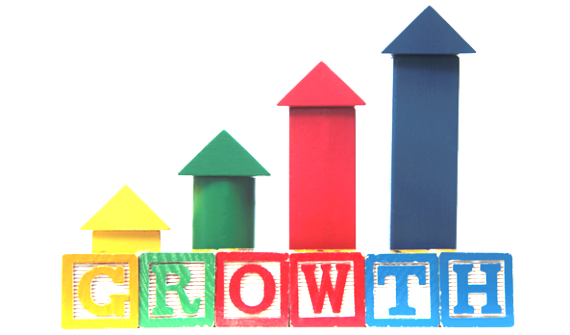 We go on a rambling journey that covers topics such as evolutionary developmental biology, the modern synthesis, modeling leaf development, the movie E.T. & taxonomy, the evolution and development of shoot architecture, plant anatomy & meristems, a discussion of the geography and beer brewing including a tasting of a local Oatmeal IPA, the ecological and economic impacts of Genetically Modified Organisms, and the possibility of colonizing mars. Not necessarily in that order. Despite their biological relevance and statistical advantages, FVTs are frequently discussed but rarely implemented in practice. 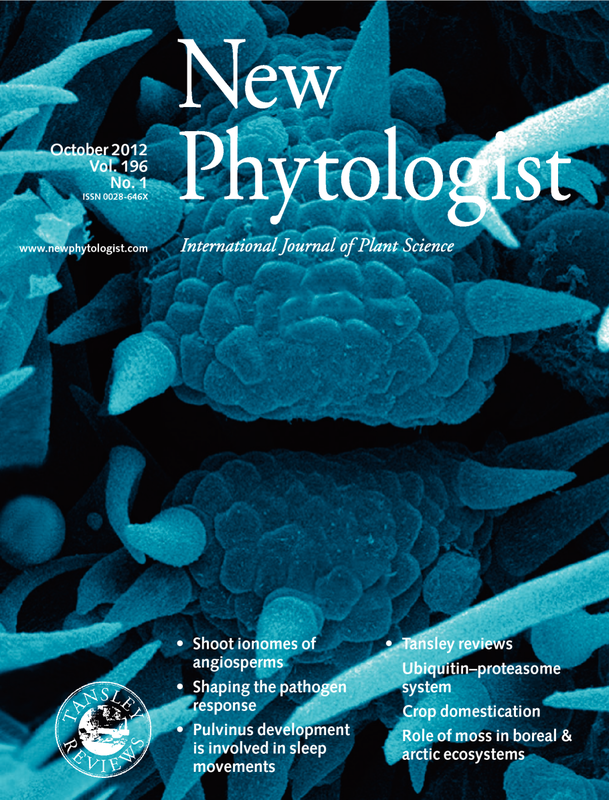 In this issue of New Phytologist, Baker et al. (pp. 257–268) put the FVT approach into practice through an exploration of the genetic architecture of leaf development in Brassica rapa and its relationships with organism-level performance. . . Beyond providing an excellent framework for studying FVTs, Baker et al.’s study has implications for breeding of sustainable crop cultivars. For example, by modeling FVTs Baker et al. found that leaf allometry was genetically independent from leaf length and width and is associated with features that affect desiccation resistance. . . Some of the most compelling results in Baker et al.’s work are the genetic differences between function-valued and STP (single time point) measurements. . . 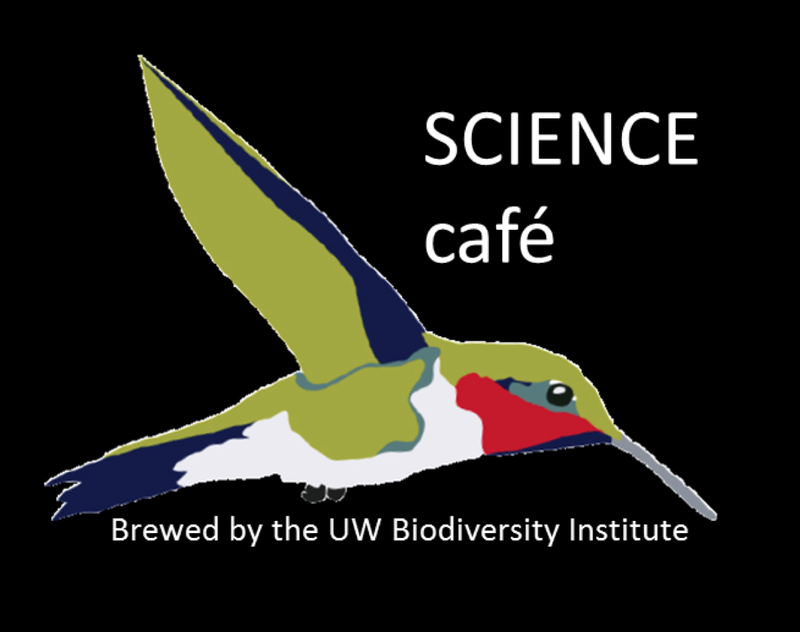 Check out the Science Café talk I’m presenting as part of a series of public science talks hosted by the University of Wyoming Biodiversity Institute, “Cabbages and turnips and oilseeds, oh my!”. I’ll be discussing my approach to basic research on the anatomy and genomics underlying water use efficiency in Brassica rapa. I’ll also talk about how modern DNA sequencing techniques and analyses can be used to make traditional breeding programs more flexible, intelligent, customizable, and agile in the face of a rapidly changing global environment. Come by Altitude Brewery and Chophouse on April 16th 5:30-7:30 in Laramie, Wyoming – free dinner for the first 30 or so people! In 2012, a paper I published in the New Phytologist along with Drs. Hileman and Diggle (“Patterns of shoot architecture in locally adapted populations are linked to intraspecific differences in gene regulation”, Baker et al.) was featured on the cover of the journal. This false-color scanning electron micrograph depicts an axillary bud in an early stage of developing into a branch. Two prophylls (the first set of leaves on a branch) are poking straight out at you, covered in a dense forest of spikey trichomes (plant hairs, which may function in herbivore deterrence). Our recent paper in the New Phytologist (“Patterns of shoot architecture in locally adapted populations are linked to intraspecific differences in gene expression”, Baker et al., 2012) was recommended in Faculty of 1000! This study shows that gene function information deduced from model organisms can be used to test the genetic basis of adaptive variation in non-model species. The non-model in this case is monkey flower, Mimulus guttatus. . .